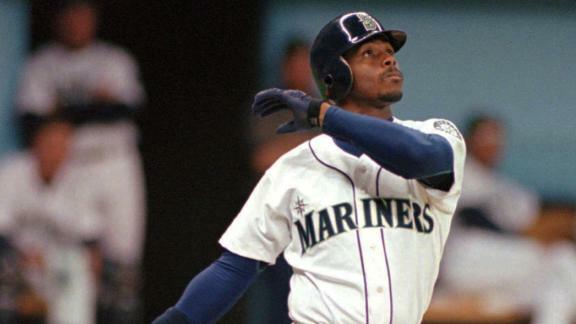 Check out highlights of Ken Griffey Jr.'s captivating Hall of Fame career. 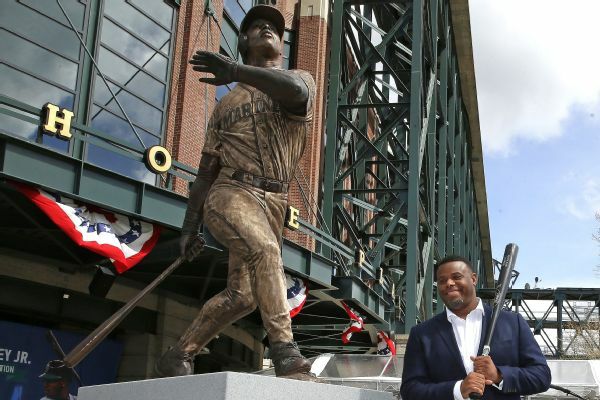 Seattle police said they have recovered the bat stolen from the Ken Griffey Jr. statue outside of Safeco Field. 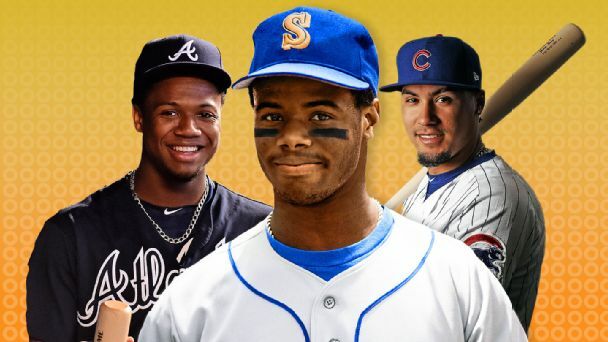 Last year, African-Americans comprised just 6.7 percent of MLB's player pool. 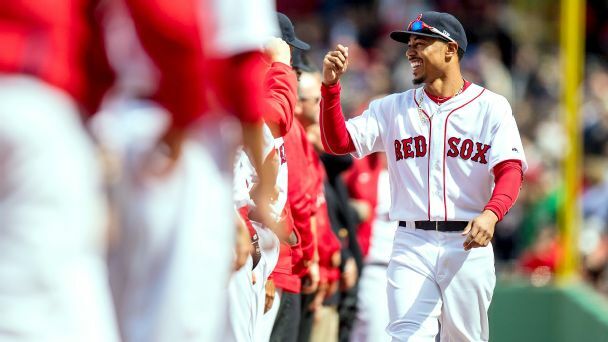 With Mookie Betts, Jackie Bradley Jr., David Price and Chris Young, Boston could be the epicenter of a renaissance. 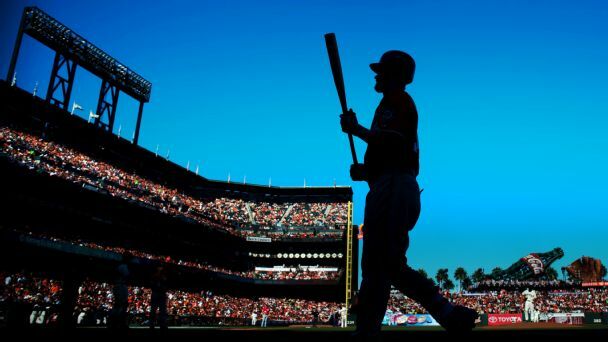 Faceless of the Game: Where have all the MLB superstars gone? How many active major leaguers rank among America's 50 favorite pro athletes? Twenty? Ten? Five? Try zero. Baseball has a marketing problem it must solve -- fast. 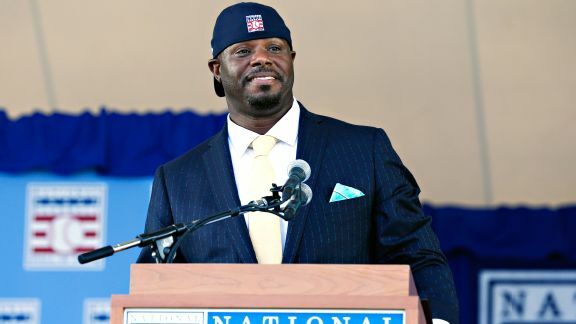 Buccaneers QB Jameis Winston shares his thoughts on what MLB Hall of Famer Ken Griffey Jr. meant to him at a young age as well as if he thinks about what life could have been for him if he pursued a career playing baseball. 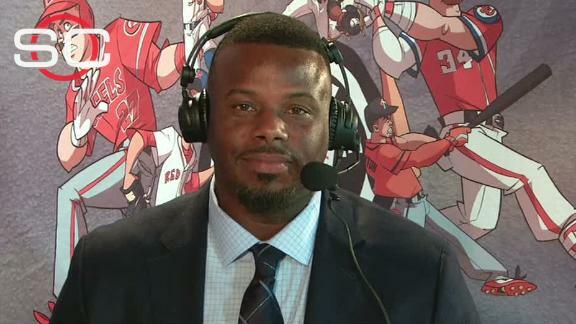 Ken Griffey Jr. jokingly explains why he enjoyed life being a Baseball Hall of Fame inductee better than being inducted and what it's like to travel back to Seattle after his career. 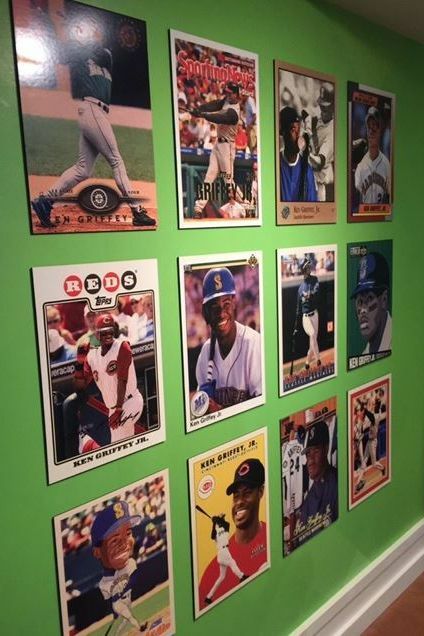 The Ken Griffey Jr. display at the Baseball Hall of Fame includes a wall of 12 trading cards. And somehow his iconic 1989 Upper Deck rookie card is missing. How'd this gaffe happen? A pinstripe suit with "Hall of Fame Class of 2016" written on it? A look only The Kid could pull off. 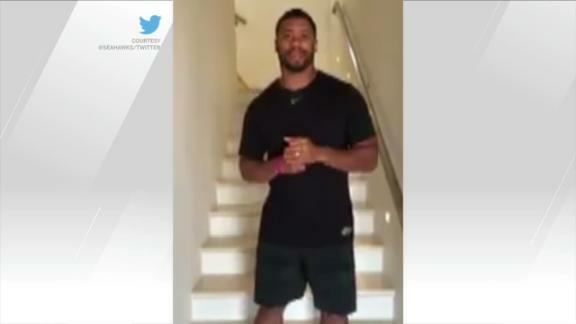 Seahawks QB Russell Wilson salutes fellow Seattle athlete Ken Griffey Jr. on his Hall of Fame induction and thanks "The Kid" for being an inspiration to him and many others.